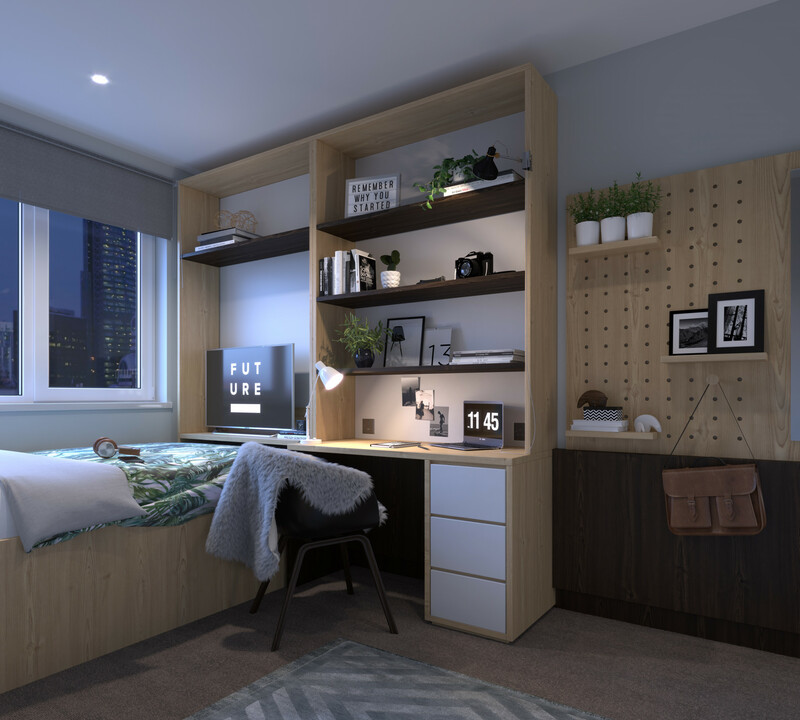 Enjoy something no other apartments have, with brand new student accommodation available in Sheffield for the 2019/20 academic year. 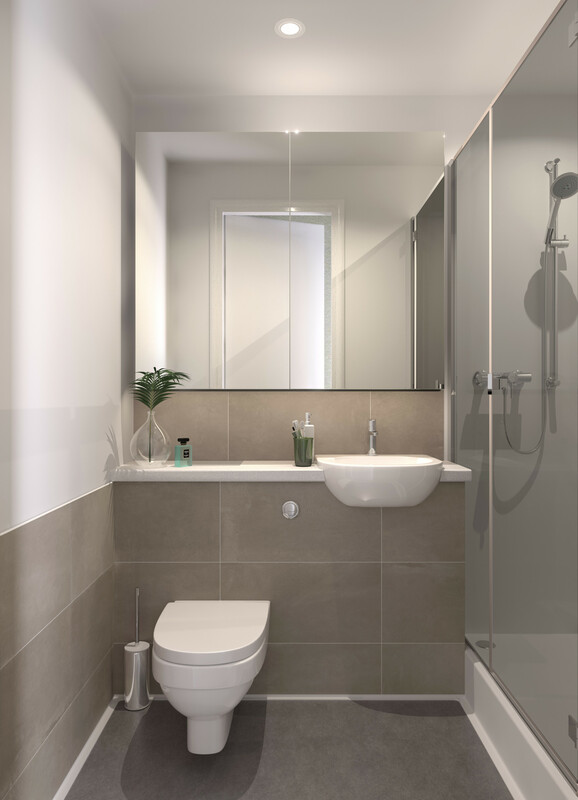 These En-Suite rooms are situated within our townhouse style accommodation. 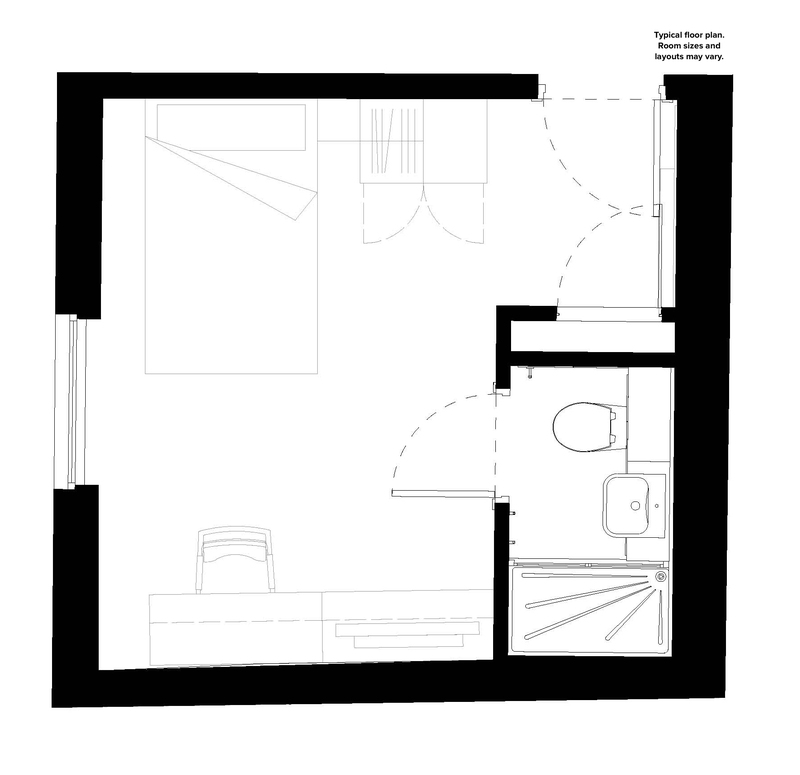 This room type features it own private bathroom, a television, ¾ sized bed, study area and plenty of storage space. You will have access to a spacious shared kitchen and living area. We offer group bookings within our townhouses, enabling you to stay with your friends whilst benefiting from all the perks of living in managed accommodation. This includes a dedicated on-site maintenance team and weekly kitchen cleans, so no arguing about who will take the bins out! Living at Steel City you will also have the peace of mind of knowing that contents insurance and all bills are included in your rent. These apartments come in a range of group sizes, accommodate 4 people.